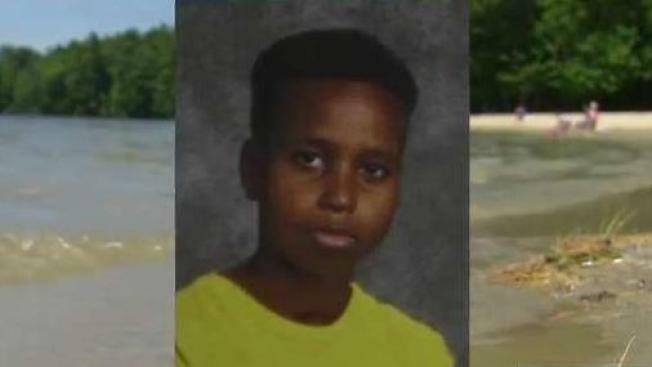 A recently released report into the drowning death of a Lewiston, Maine middle schooler is providing new details about a field trip that ended tragically. The investigative report by law firm Brann & Isaacson includes interviews from Lewiston Middle School students and chaperones who attended a field trip to Range State Park in Poland on June 12. According to the report, the lifeguard on duty did not give students any safety instructions before they went into the water. 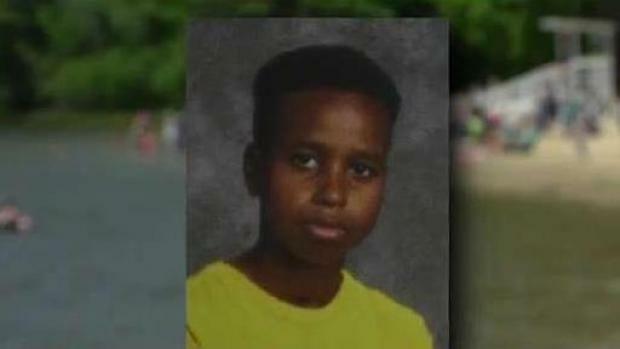 Seventh-grade student Rayan Issa was swimming in the designated, roped off swimming area and playing catch with a football when he went to retrieve the ball. Friends say they saw him struggle for less than 30 seconds, and never saw him resurface. "Neither the adult chaperones nor the lifeguard observed the student in distress or struggling in the water," the report states. Teachers say a student reported Issa missing, but the adults were confused because the children did not seem to have a "sense of urgency." The adults began looking for Issa and told the one lifeguard on the beach that he could be in the water. Witnesses said the lifeguard did not go into the water immediately but called for backup. "There was a false sense of security," said Lewiston Superintendent Bill Webster. He said the park supplied the one lifeguard for the 111 students. While the chaperone-to-student ratio was 1:10, which is within school district policy guidelines, Webster said there should have been more lifeguards on duty. "Had we known there would only be one lifeguard, and that the best practice is to have one lifeguard for every 25 students, that would have caused an about-face in regards to this field trip," Webster said. While Webster said nothing absolves the school district from its responsibility to keep kids safe, he said the park should have signage that explains how deep the water is. There is a steep drop-off in the area where Issa died, and it quickly goes from a few feet, to 6-10 feet deep. "If we can do anything to give meaning to the life of Rayan Issa, it’s that school districts across Maine and the state park system reflect on it, and ask what should we do differently going forward," said Webster.